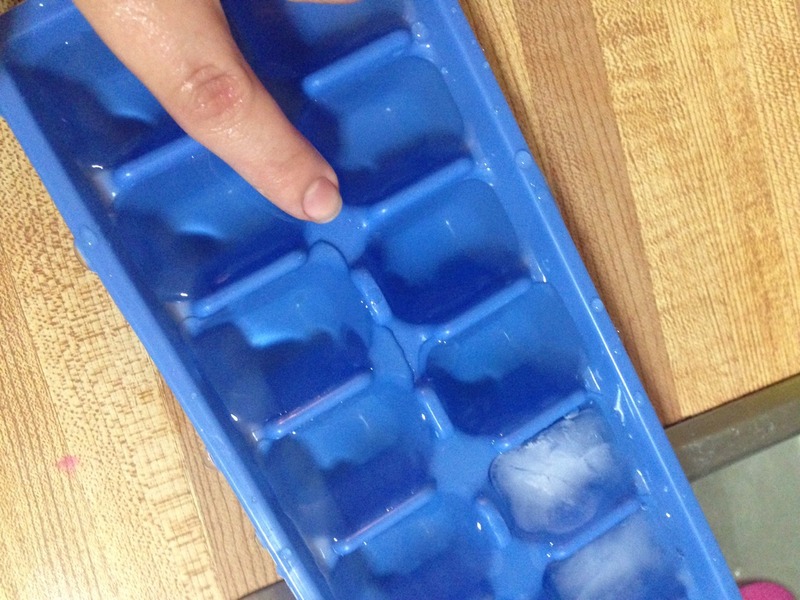 How To Fill The Ice Cube Tray WITHOUT GETTING WATER EVERYWHERE! 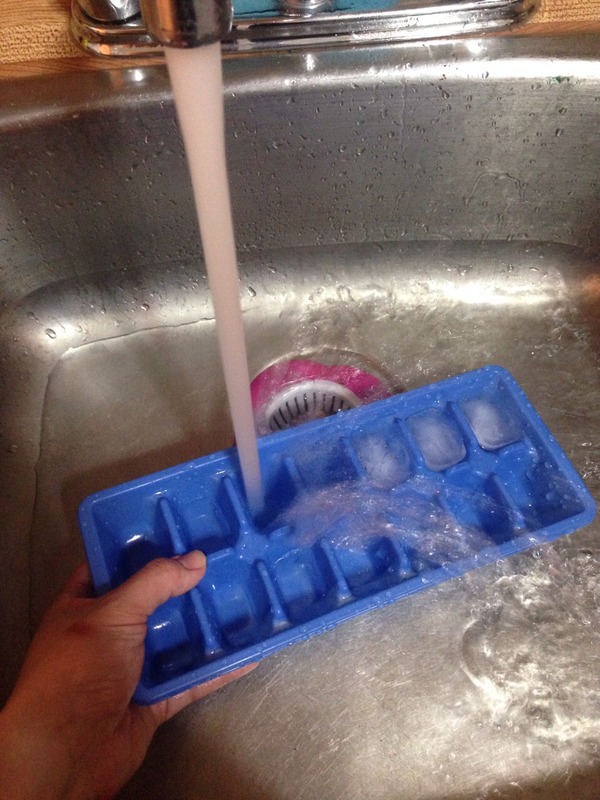 Sick of getting water EVERYWHERE when you try to fill your tray with the water running at top speed?!! 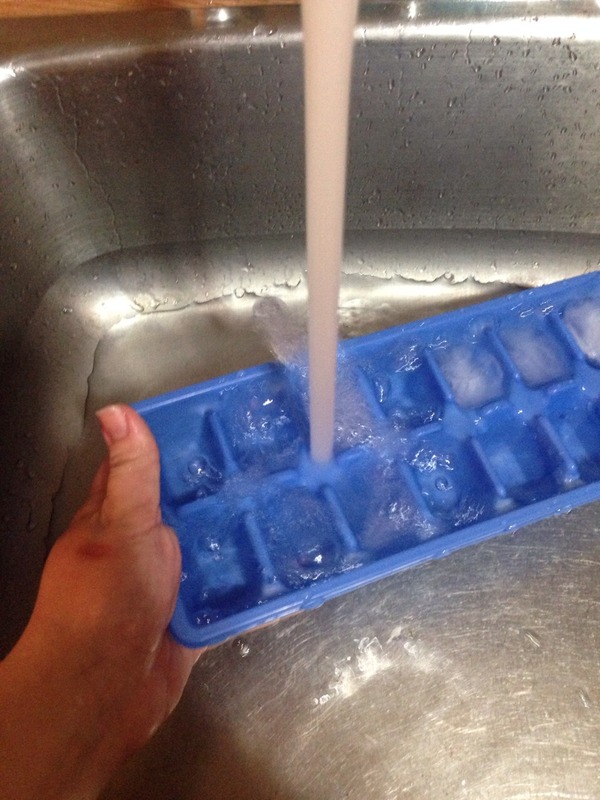 The key is to aim the water on these squares. Taaa daaa ! Try it! LIKE, share and follow for more tips! Thanks! !